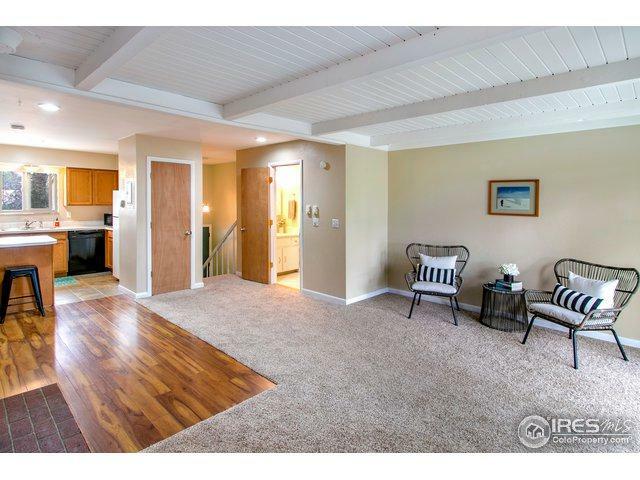 Well maintained 2bed/2bath condo close to Horsetooth Res & foothills. This condo is move-in ready with all new Pella windows thru out, new carpet up & down, new interior paint, new light fixtures & ceiling fans, & new cabinet hardware in baths. 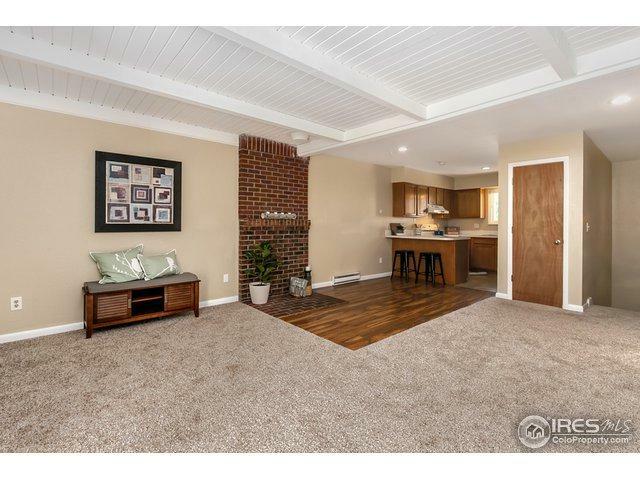 Open floor plan & abundant natural light offer a very inviting feel. 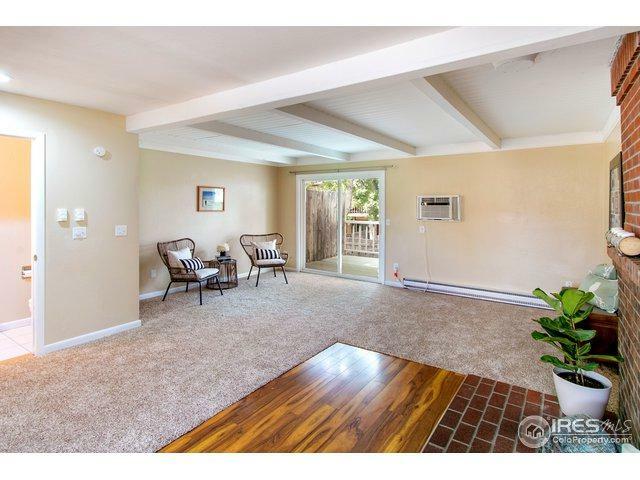 Enjoy outdoor living on the spacious back deck surrounded by mature trees. 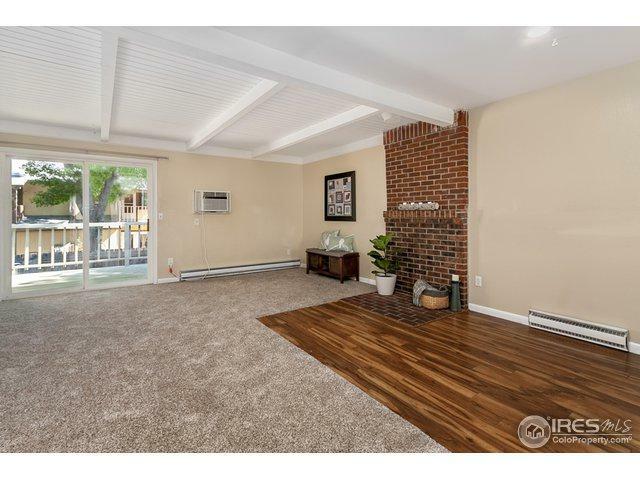 Desirable end unit with fully fenced back & side yard. Entertain with horseshoe pits installed on side yard. Listing provided courtesy of Josh Dowling of Elevations Real Estate, Llc.